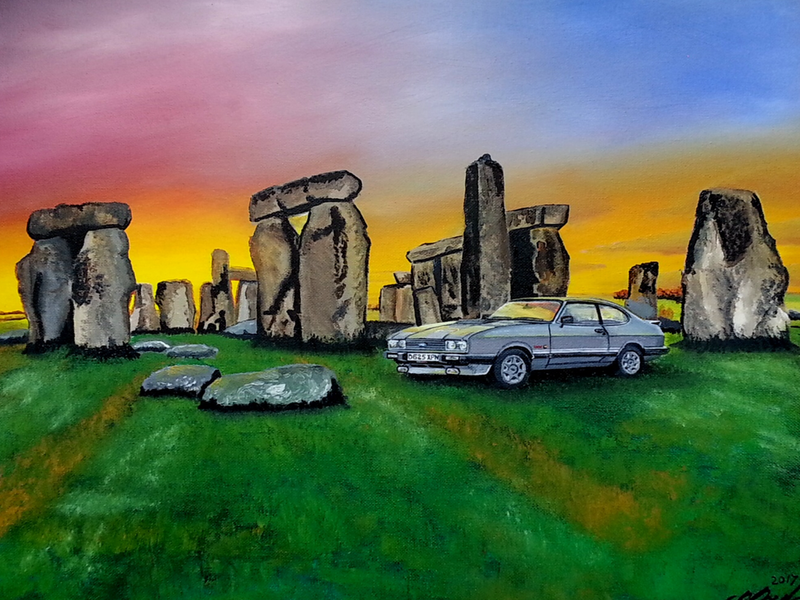 Andrew 2.8i wrote: A new car show is soon to be aired on the "Dave" TV channel. Judging by what is shown on the trailer, it focuses on buyers who have to decide whether to buy a classic or modern car. It's called Modern Wheels or Classic Steals, the first series has twenty episodes and starts on the 17th at 8 PM. 9pm tonight on Quest, new series of Fifth Gear!! Thanks for the reminder for Fifth Gear. That funny I just put it on I don’t normally do fifth gear but thought perhaps it might have changed . One thing I did notice that wheeler dearlers in the USA are doing a Ford Capri . 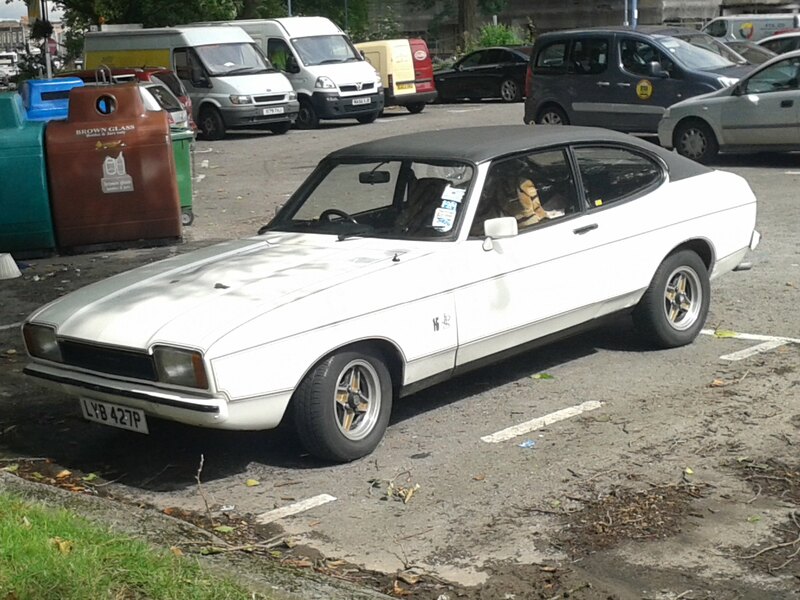 Yes a ford Capri I stream it threw KODI so will be watching that . Sat down, put on 5th gear then promptly fell asleep! What happened? Well the woman on there is really starting to look her age as my wife told me but I said it’s because it’s in HD shows the lines . I had a cup of tea with some ginger cake what was on offer in Sainsbury today . Then I let the dog out for a piss and it was over . Fantom works was good and you missed a good show almost like car sos tonight . Paul G wrote: Sat down, put on 5th gear then promptly fell asleep! Also on Quest, How it's made; Dream Cars. That’s reminds me andy tonight on at 8pm channel 4 Battle of Britain with Model planes it really looks good , it ticks my boxes beats X Factor anyway . Jasonmarie wrote: That’s reminds me andy tonight on at 8pm channel 4 Battle of Britain with Model planes it really looks good , it ticks my boxes beats X Factor anyway . Yes I really did enjoy that also they had all the toys , I did think Shelly bat for the other side as she look like my old man in a frock . 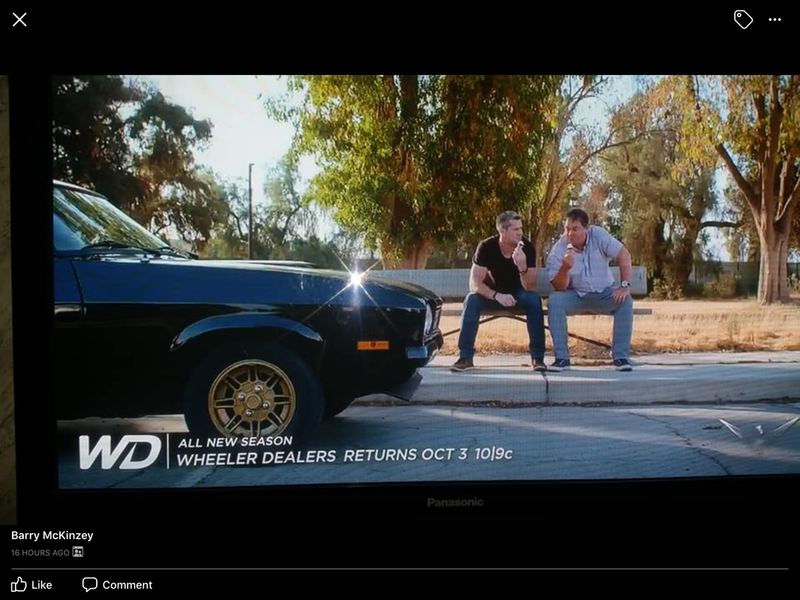 Jasonmarie wrote: One thing I did notice that wheeler dearlers in the USA are doing a Ford Capri . Great, thanks for the heads up Jason. They did always say that they wished to do another. Jasonmarie wrote: Yes I really did enjoy that also they had all the toys , I did think Shelly bat for the other side as she look like my old man in a frock . It might be, as the Mark 2 in JPS colours was known as the "Le Cat Black" in the USA. Also available was the much rarer "Le Cat White". Quest sometimes play a longer trailer now. The programme looks good, but the cars featured aren't classics for the man in the street, more like high-end stuff. I'll still give the show a try though. Did not know that I love the 1.6 JPS we both have seen at the CCI meet as many people think they were all 3.0 and in black . Jasonmarie wrote: Did not know that I love the 1.6 JPS we both have seen at the CCI meet as many people think they were all 3.0 and in black . Talking about a white 1.6 JPS, I saw one out and about a while back (as in not at a show). I was very pleased as there can't be many in existence now.